Nice work ! I test this as soon as possible. Edit : doesn’t work for me, after installation impossible to launch anydesk. doesn’t work for me, after installation impossible to launch anydesk. Ok thank you. almost finish ! The problem has already been resolved. works very well ! thanks to the developers. Now i would know if it’s possible to run at startup ? making this easier is something I’m hoping to do in future. 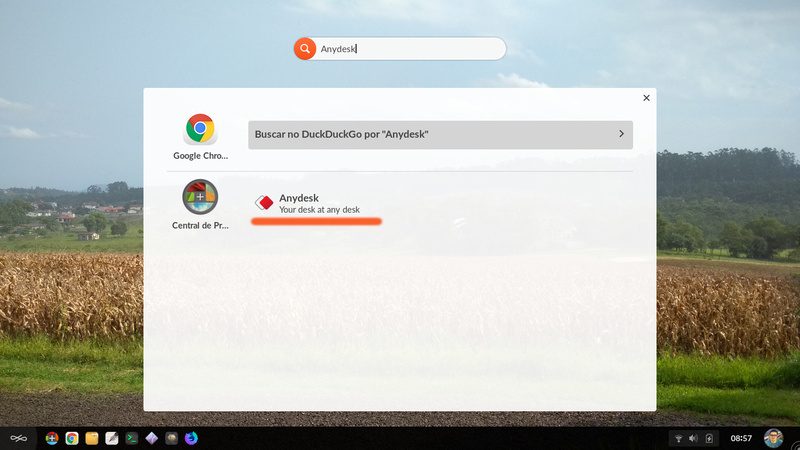 Anydesk is not available on Flaptak !!! Can you kindly check. 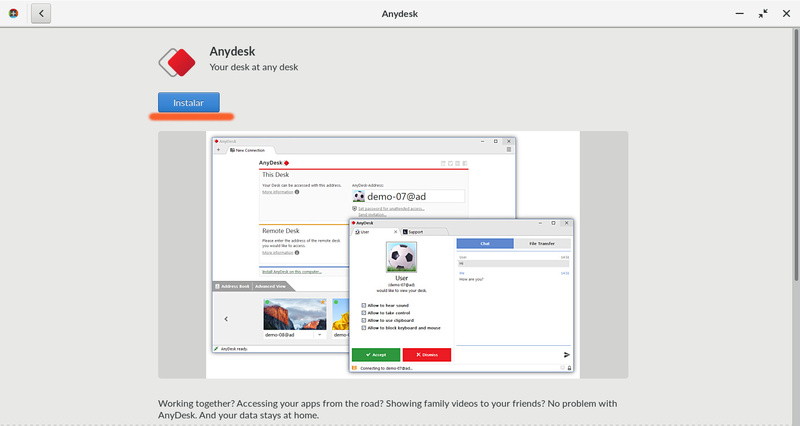 Hi there, I managed to install the AnyDesk and able to run it. But why I’m trying to connect to the remote Endless machine by Anydesk the performance is so slow (I mean almost no response) that I can do nothing. Any suggestions on how to improve? Thank you. @BorisCh hat version of Endless OS are you using?